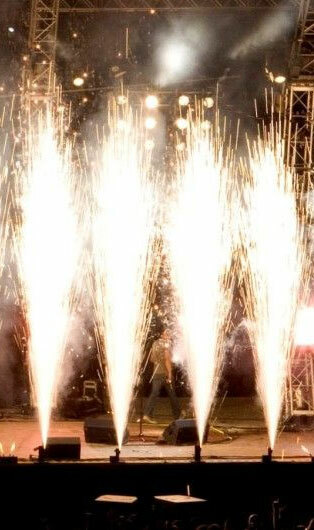 You’ve probably witnessed our work in proximate pyrotechnics already. The sudden bursts of gold and silver, shooting curtains of light into the air at concerts and sporting events, that’s us. 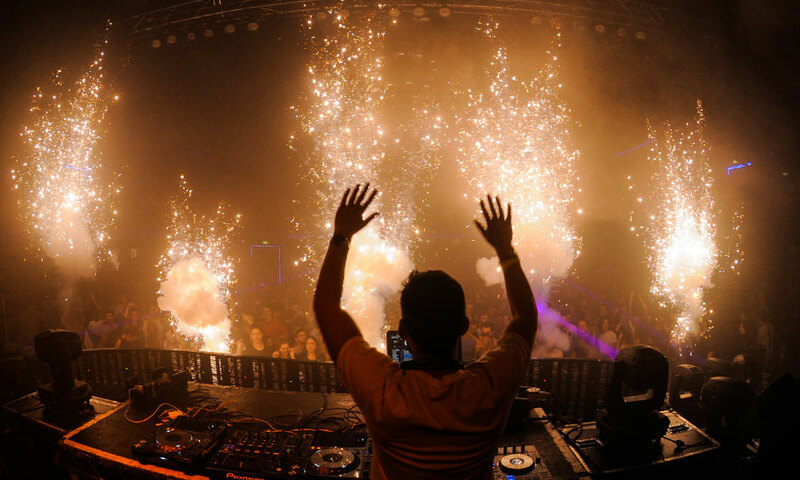 It takes an exceptional level of skill to shoot fireworks and pyrotechnics indoors or in close quarters. That’s why we’ve dedicated decades to finding products and revolutionizing techniques in order to do it safely, without losing any of the excitement or appeal. The significant safety concerns of these displays requires operators with a higher level of licensing to produce the show. 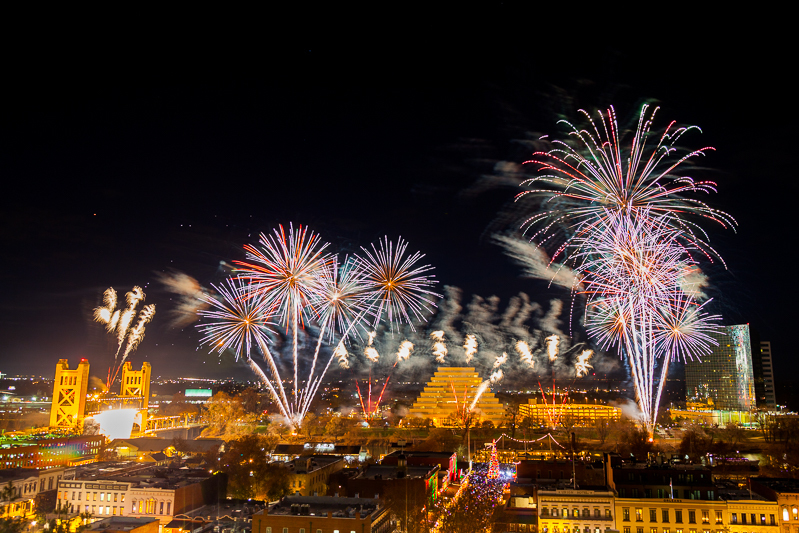 When it comes to proximate pyrotechnics, we can do what other fireworks companies simply can’t with our hundreds of trained pyrotechnic operators and experienced team. 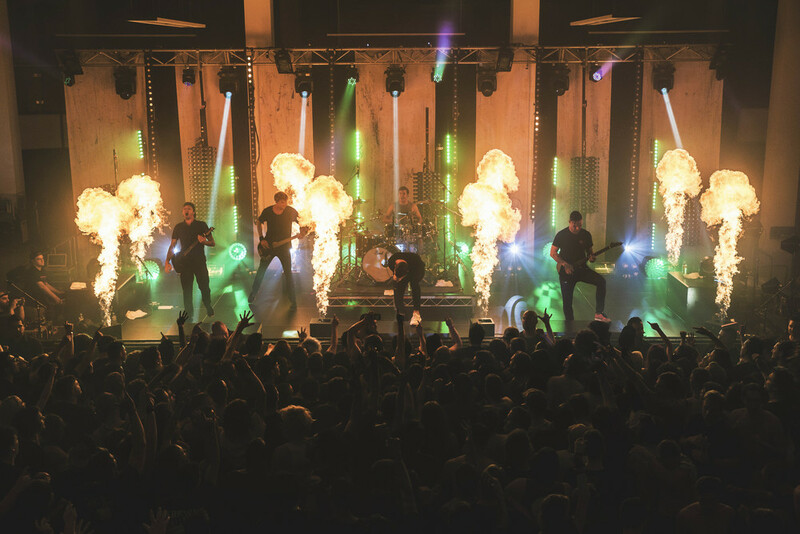 If you have a substantial technical requirement or an ideal effect in mind, look no further than Pyro Spectaculars by Souza. 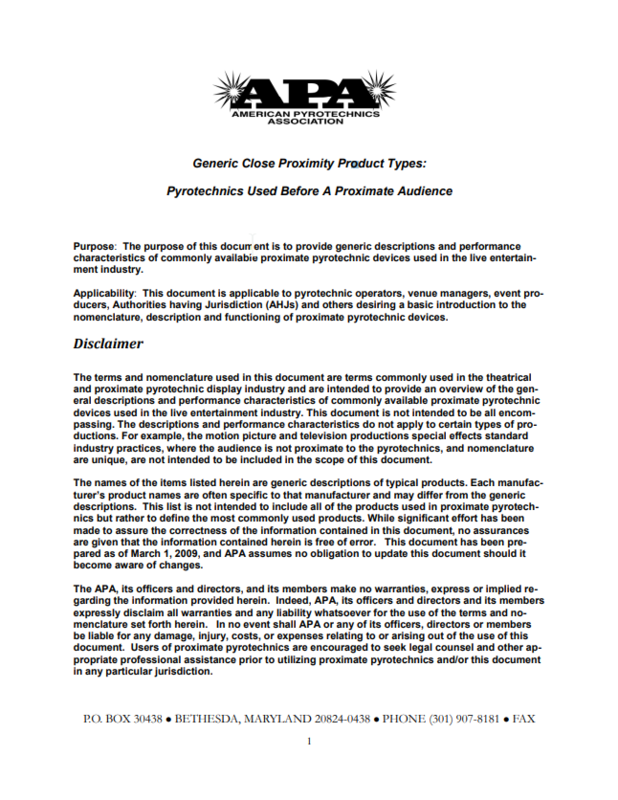 For more information, check out this helpful PDF from the American Pyrotechnics Association on proximate pyrotechnics. Click here to download a copy.